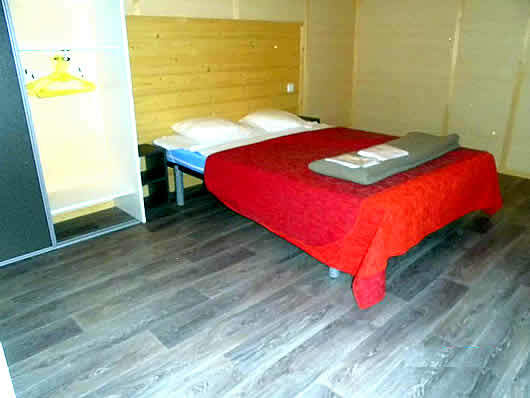 Cottages rentals in the campsite "Le Village"
Cottage rentals in the campsite. 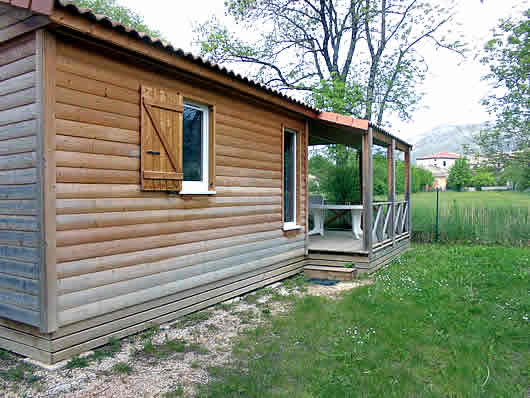 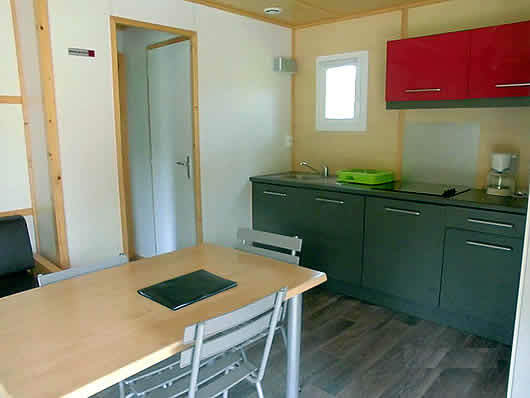 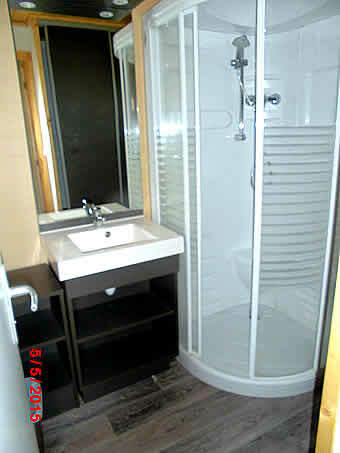 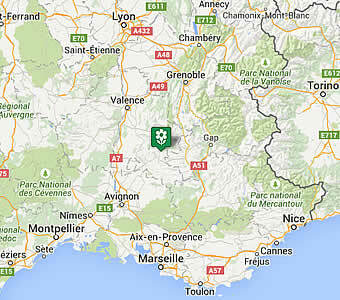 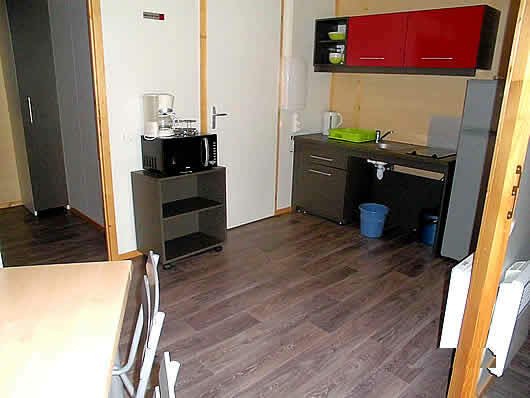 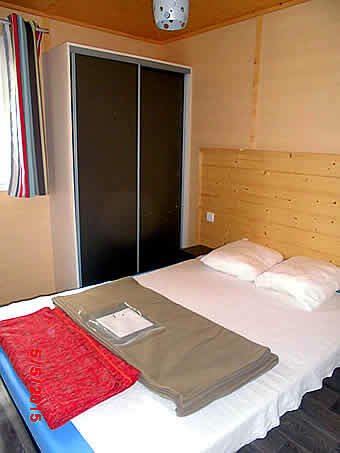 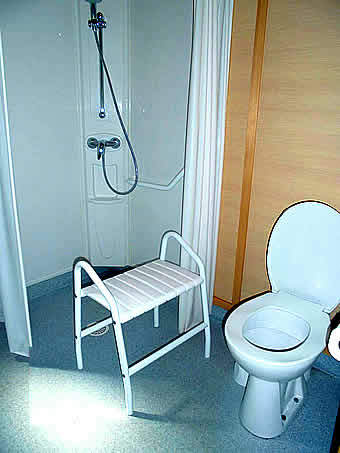 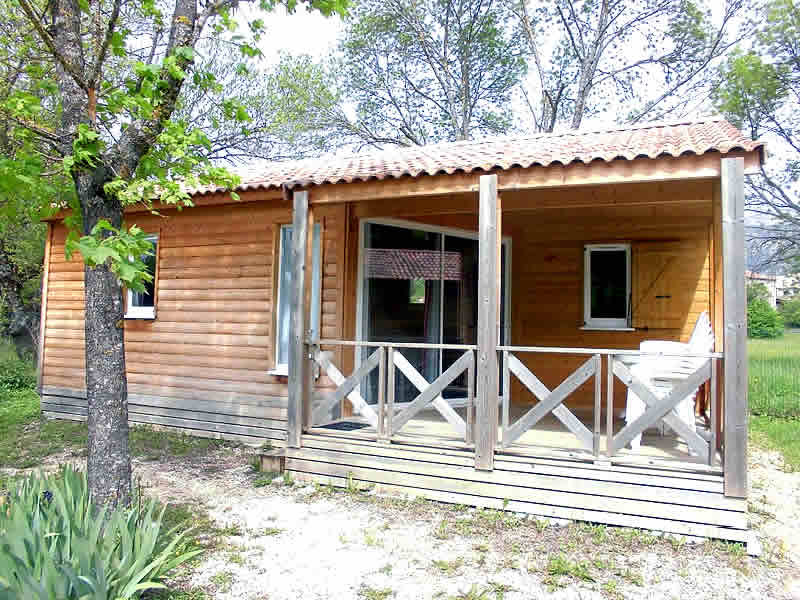 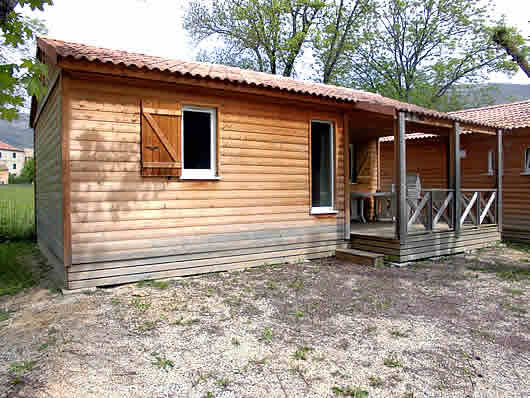 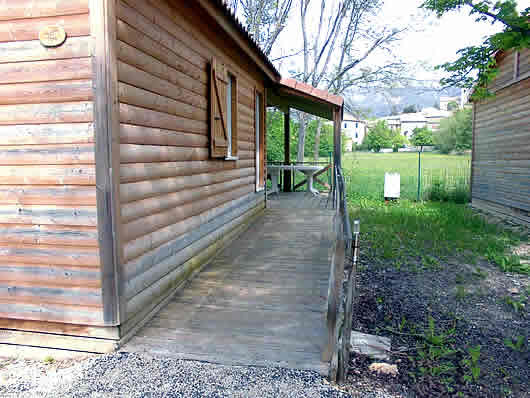 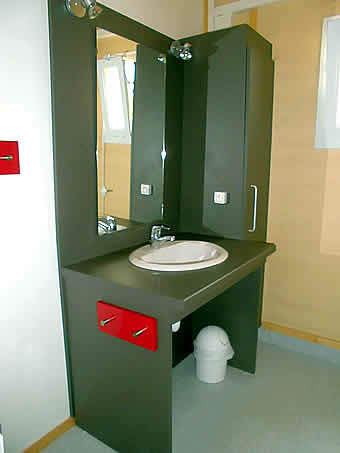 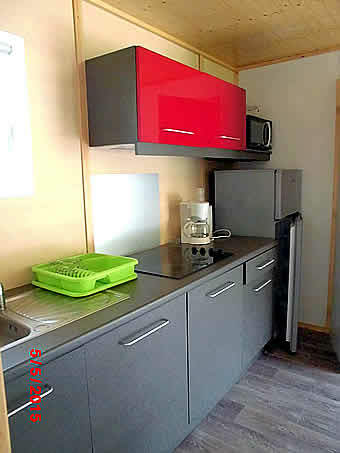 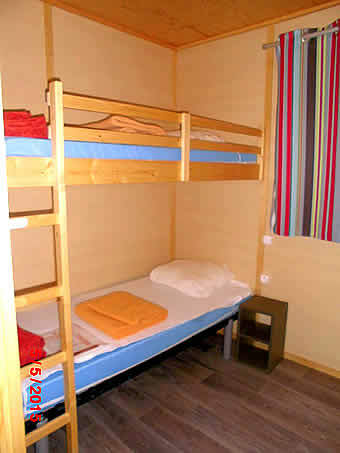 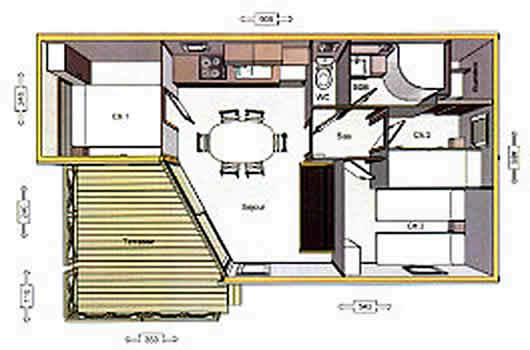 Cottage rentals in the municipal campsite «Le Village» in La Motte Chalancon, 5-7 persons or 6-8 persons, fully equipped, including one with disabled access. 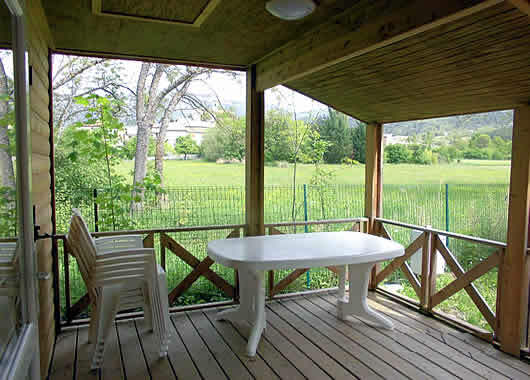 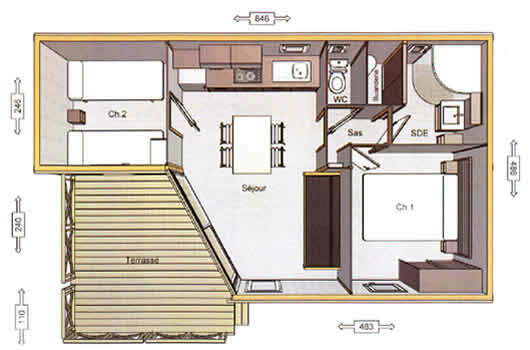 Displays month by month the availabilities of each cottage. 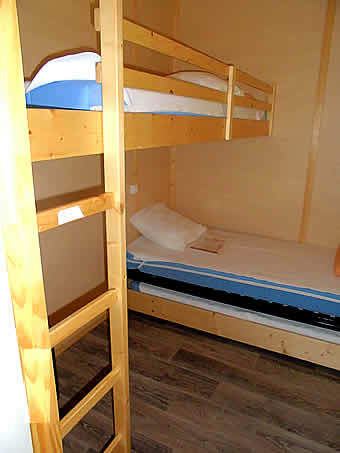 Only sheets and pillowcases must be brought by you.